The purpose of the formal agreement is to recognise the growing importance of the partnership and cement the relationship. A four year term has been agreed, subject to satisfactory annual review, during which time Cardrona will be recognised as the official resort partner of the NZ Park and Pipe Team and the team will be called the Cardrona NZ Park and Pipe Team. New Zealand’s premiere junior snow sports event, which has been hosted by Cardrona for the past five years, will be known as the Cardrona NZ Junior Nationals under the new Partnership Agreement. The event’s naming rights sponsorship agreement has been signed for an initial three year term with a further three year right of renewal subject to the negotiation of mutually agreeable terms. The event, held in late September each year, is for skiers and snowboarders aged five to 18 years in halfpipe, slopestyle, gravity cross, parallel slalom and big mountain. In signing the Partnership Agreement the national sporting organisation recognises Cardrona Alpine Resort as a key strategic partner in providing development pathways for its athletes, coaches and the sport as a whole. Earthworks for a new intermediate freestyle ski and snowboard terrain park has recently been completed in preparation for the coming winter season. The resort will now be able to develop and cater for all skiers and snowboarders from beginners through to the world’s best elite athletes. 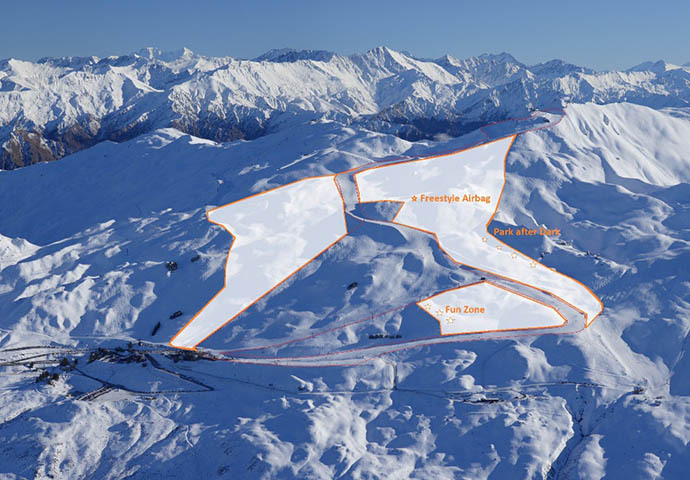 Richard Lauder, CEO of Real Journeys which bought Cardrona Alpine Resort in November 2013, says he is excited about formalising the new arrangement and securing naming rights for the New Zealand Park and Pipe Team and the NZ Freeski & Snowboard Junior National Championships. 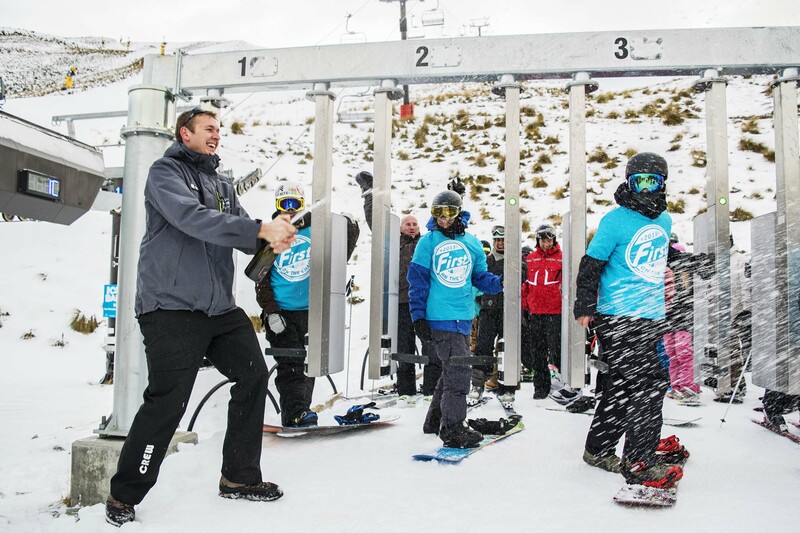 “With Cardrona now back in New Zealand ownership we really value our relationship with Snow Sports NZ and have a renewed commitment to the local snow sports sector,” he commented. “The relationship between Cardrona and Snow Sports NZ has always been strong but with Cardrona coming under Kiwi ownership and then developing the intermediate jump line the timing was perfect for both parties to enter into naming rights agreements around the NZ Park and Pipe Team and the NZ Junior Nationals,” said Snow Sports NZ CEO, Martin Toomey. Cindy Whitehead, to allow for those treatments to enter the market Best canadian pharmacy online. Previous post WE ARE THE FACTION COLLECTIVE. #S01E03.